At least one consumer has succeeded in getting Volkswagen to buy back his car because of the "dirty diesel" scandal, using Florida's Lemon Law. Walter Melnyk, 86, turned to the Lemon Law after his VW dealer refused to buy back his car despite the company's admission that it used deceptive software to enable its TD Clean Diesel cars to pass emissions tests. 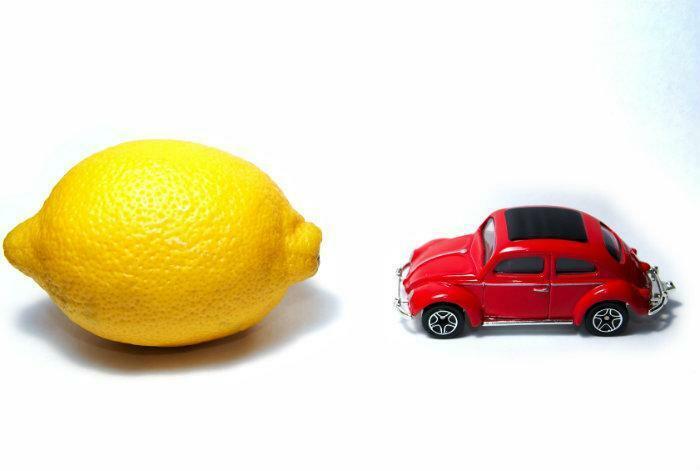 Although the ruling by the Lemon Law board, technically called the Florida New Motor Vehicle Arbitration Board, does not set a legal precedent, it is nevertheless likely to lead to additional Lemon Law filings by aggrieved consumers. The board ordered VW to buy back Melnyk's car and pay him $15,000 for it, WPTV in West Palm Beach reported. VW could appeal the decision but has not yet said whether it will do so. VW originally went to court in an effort to block Melnyk from filing the Lemon Law claim but was unsuccessful. Although the ruling is not binding on others, Melnyk thinks it will have an effect. "This will affect the whole state of Florida on the Lemon Law," he told WPTV and urged other VW owners to file claims as well. At least one Florida VW owner already intends to do so. WPTV said Stephen Rosenfeld showed up at Melnyk's hearing to pick up pointers for his own Lemon Law claim. Lemon Laws basically require carmakers to buy back defective vehicles after repeated attempts to repair them. Laws vary widely from one state to another and, as in Melnyk's case, rulings do not necessarily set a precedent. Check the ConsumerAffairs Lemon Law Guide for more information.